On this page you can consult informations about distances and roadmaps from Cobar Airport to major cities and places in Australia. 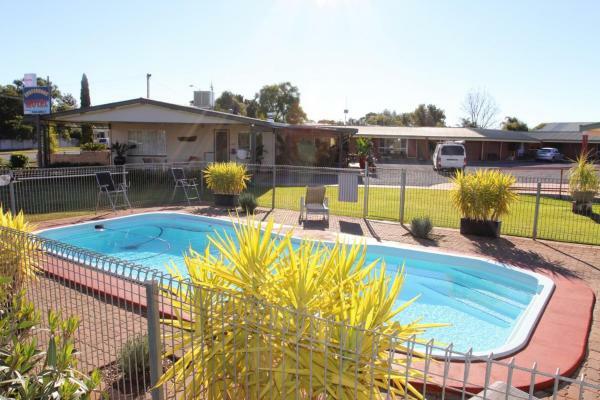 Offering an outdoor swimming pool, a bar and a restaurant, Cobar Town & Country Motor Inn is located in the historic gold-mining town of Cobar. Some accommodation features a kitchenette. This hotel is 5.97 km from city center. 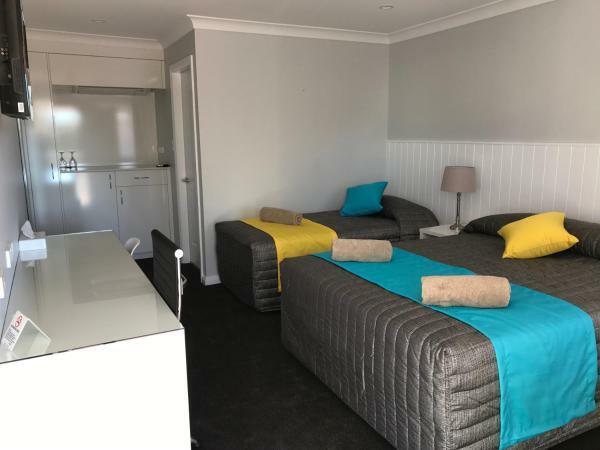 Providing free WiFi, Oasis Motel is located in Cobar. Among the various facilities are a seasonal outdoor swimming pool, barbecue facilities, as well as a shared lounge. Guests can enjoy pool views. This hotel is 5.75 km from city center. 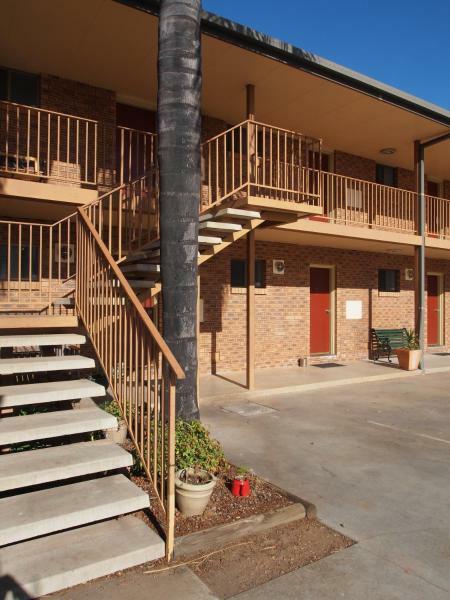 Located in Cobar in the New South Wales region, Cobar Caravan Park features accommodation with free WiFi. 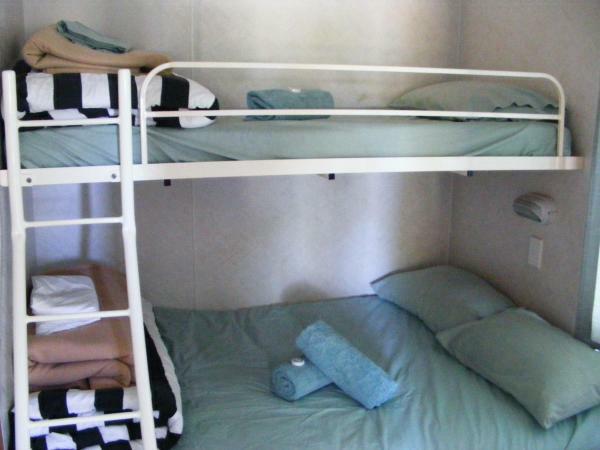 Fitted with a patio, the accommodation offers air conditioning and features a TV and a private bathroom with shower. This hotel is 5.56 km from city center. Cross roads motel offers air-conditioned rooms in Cobar. Among the various facilities of this property are a seasonal outdoor swimming pool and a garden. Free WiFi is featured. The rooms in the hotel are fitted with a flat-screen TV. This hotel is 6.47 km from city center.